It used to be that the only way you could get rid of a cavity was to get silver fillings or gold tooth caps. And although these options used to be great for our parents and grandparents, we luckily live in a different time filled with more than a few options. If you have silver colored fillings that make you embarrassed to open your mouth and say, “ah,” then you may want to consider getting rid of them. Here at Today’s Dental, we offer our patients the ability to get tooth-colored, composite fillings so that they stick out less and are a bit more on the discrete side. This article will list a few benefits of getting rid of your silver colored fillings. Read on to learn more. The best thing about getting rid of your silver colored fillings is that you can get them replaced with tooth colored ones so that they blend better. 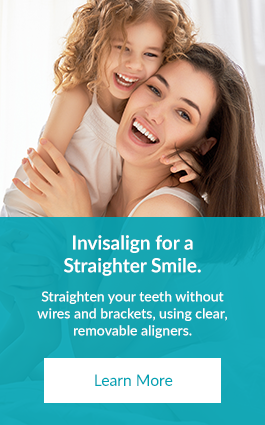 Once your fillings blend in with the rest of your teeth, you won’t have to worry about anyone noticing them other than you and your dentist at Today’s Dental. Although cavities last for a long time, getting your silver filling replaced with a composite one will buy you back time. On average, each of these fillings lasts around 12 years. So, if you got your silver filling 12 years ago, by replacing it with a new composite one, you are buying yourself another 12 years without having to get it redone. Even though silver fillings are more affordable and are very durable, if you don’t like the look of them, consider getting them replaced with composite ones. To learn more about composite fillings or to see if you can have your fillings replaced, contact Today’s Dental today and schedule an appointment.